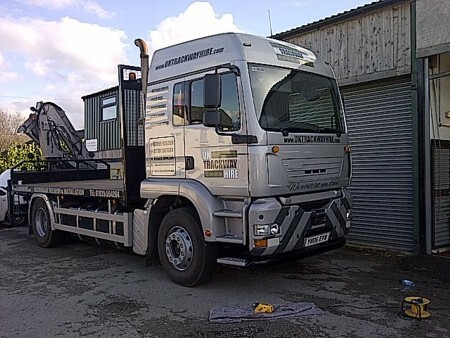 Our most basic service where we simply deliver and collect our mats enabling your own site crew to deploy our track way as required. 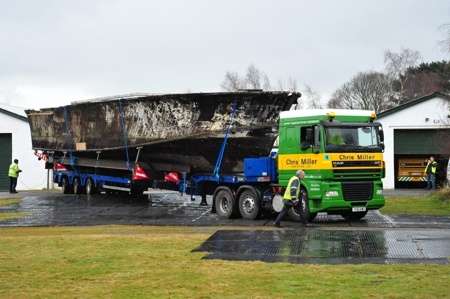 Two members from our Uk Trackway Hire crew can be stationed at your event with one of our delivery Hiab trucks to deploy matting as and when required. 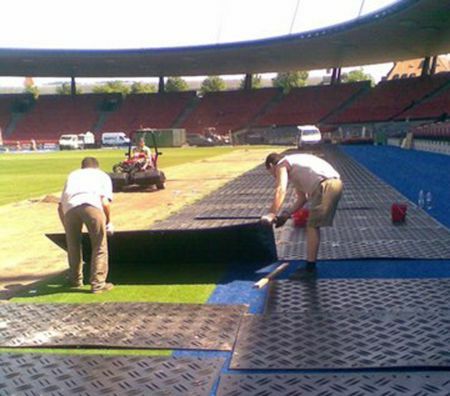 Our events team are always available to advise if and where track mats are required on site. 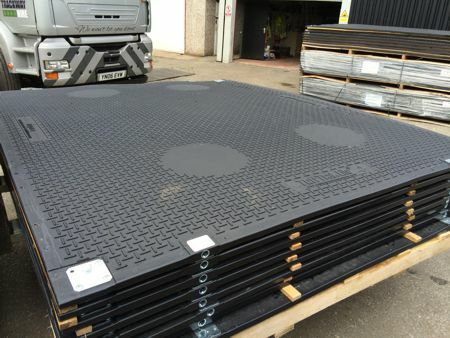 All our track mats will be delivered onsite clean and packed in delivery racks which can be readily transported on site with a standard folk lift truck. 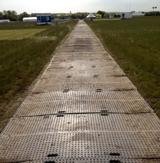 Call Uk trackway hire today for a competitive quote. If you order any of our track mats before November 31st for your 2013 event we will honour our 2012 prices. TuffTrak® Is a great replacement to Aluminium Trackway Panels. TuffTrak® is reversible, the two sides having distinctly different surfaces; one designed specifically for vehicular access and the other to provide a safe walkway for pedestrians. The TuffTrak® unique ‘mud dispersing’ chevron traction-surface, which actively dispels mud while vehicles traverse, is the most effective on the market and provides a consistent mat performance should weather or ground conditions rapidly deteriorate helping to avoid related health & safety issues.